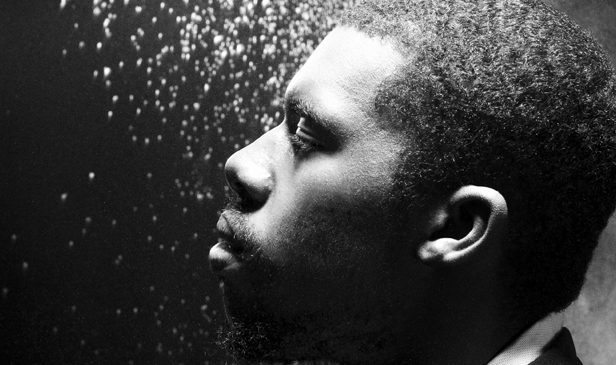 Flying Lotus shares free MP3 bundle Ideas+Drafts+Loops - FACT Magazine: Music News, New Music. 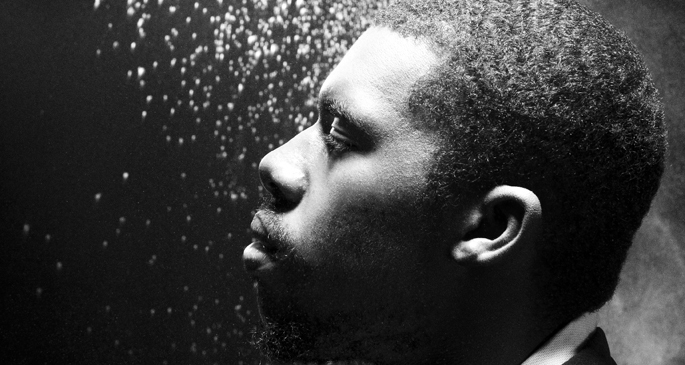 As a reward to his fans for helping him reach 300k followers on Twitter, Flying Lotus has today shared a bumper collection of tracks. The innovative L.A. producer only yesterday announced that his new album was just around the corner, and it seems as if in light of this his Christmas spirit is bubbling over. 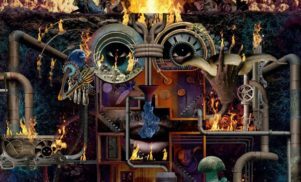 FlyLo might have had a relatively quiet year so far, but he’s clearly been very busy – on top of finishing his next solo LP, there’s also another mixtape under his Captain Murphy moniker set for 2014, which follows last year’s underrated Duality. 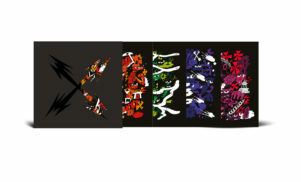 The bundle contains a bumper crop of material, as FlyLo himself says “Some u knw. Some u don’t,” and you can download it here.